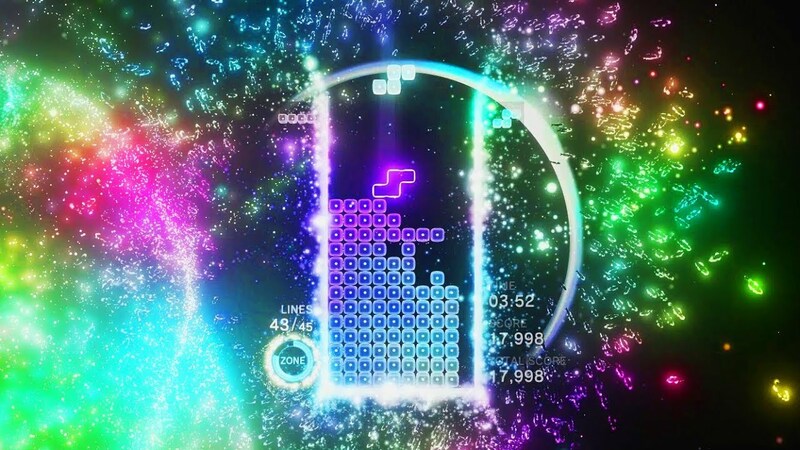 I was very keen to get my hands on Tetris Effect, Enhance Games' and Resonair's unique take on the familiar tile-matching puzzler. I've always enjoyed Tetsuya Mizuguchi's unique melding of audio and visual experiences, and everyone likes Tetris! I knew that Tetris Effect would be playable at TGS, but I didn't realise how difficult it would be to secure a hands-on demo. There was a single VR booth at Sony, open only to attendees with appointments, which of course I didn't have. 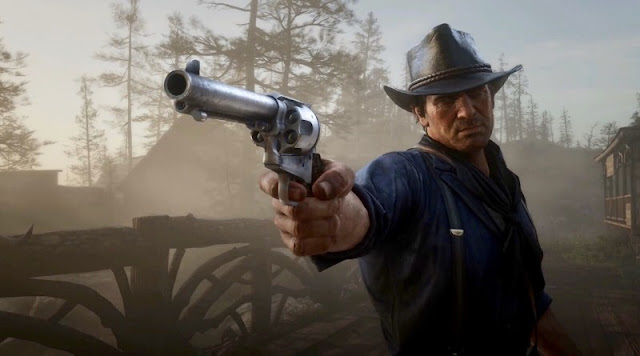 My only hope was to wait for a cancellation, but there was no guarantee that there would be one and, even if there was, I wouldn't be able to choose the game I played. Basically, I'd have to try whichever of the dozen or so demos became available once I'd reached the top of the wait-list. The random lineup of VR titles was making me nervous - I really didn't want to play a dating sim, and I was shitting it at the prospect of having to dance around in front of everyone if I got stuck with Space Channel 5. Somehow it all worked out. The Tetris Effect booth assistant gave me the nod just as I reached the front of the queue. The demo was available! The video game gods favoured me that day. Like many other versions before it, Effect introduces a handful of new modes and adjustments. The final version will offer new challenge modes and a leveling system, but these additions were not apparent in the stage I played. What I did experience, however, was Zone mode. Every time you clear blocks, the Zone metre fills up a little. 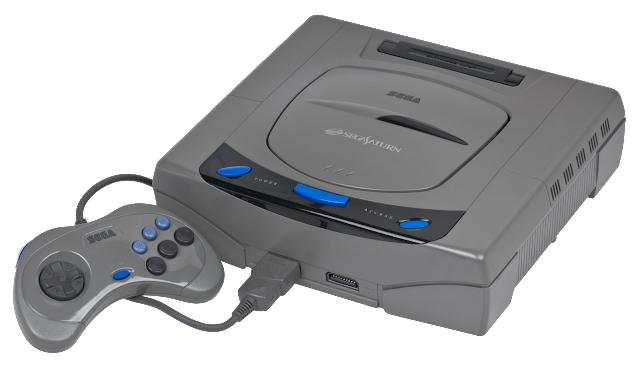 Once full, it can be activated to momentarily slow things down to a crawl, giving you the opportunity to carefully place blocks and achieve extensive combos. The completed lines all disappear at once when Zone mode ends, allowing you to achieve a lengthy combo and rack up points. What really sets TE apart from countless other iterations of Tetris is the presentation. It's in the marriage of music and trippy visuals, the pairing of action with visual and audio feedback - it is the synthesis that has defined many of Mizuguchi's previous games. In VR, the combination is hypnotic. The intensity of the beat and visual effects increase as you progress and chain together larger combos. The screen explodes in bright particle effects whenever you clear a line - the beat starts thumping, the screen pulsates and light shoots in all directions. This overload of the senses reaches a crescendo as you clear one puzzle and move to the next, somewhat similar to the stage jumps in Rez Infinite's transcendent Area X. It's all wonderful in VR, though it remains to be seen how much of this will translate to TV-mode play. This is of particular concern to me, as I have little intention of investing in a headset. The PSVR is light and comfortable, but it doesn't change the fact that I'm sitting there with a strange and distracting contraption on my head. But more than anything, my biggest hang-up is the blurriness of the image. I like my visuals crystal clear, and I find the lack of sharpness in VR difficult to overlook. My VR misgivings aside, I'm really looking forward to playing more of Tetris Effect. I won't be doing so in VR, but that won't stop me from enjoying it.